Even I must be hoarse after including my voice to that of those who have been giving rave reviews about all the Wet n' Wild palettes. However, I just must add my voice to theirs because these palettes are just gorgeous. 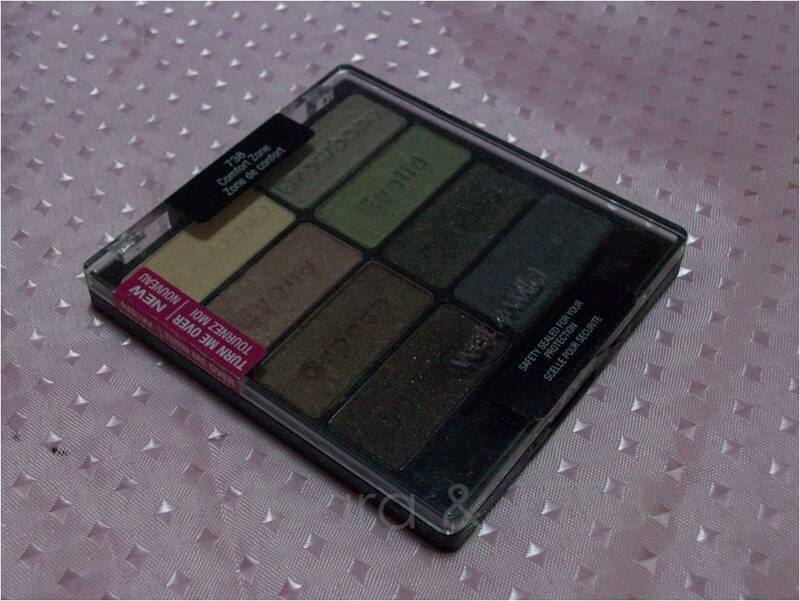 Wet n' Wild 8 colour palette in Comfort Zone. 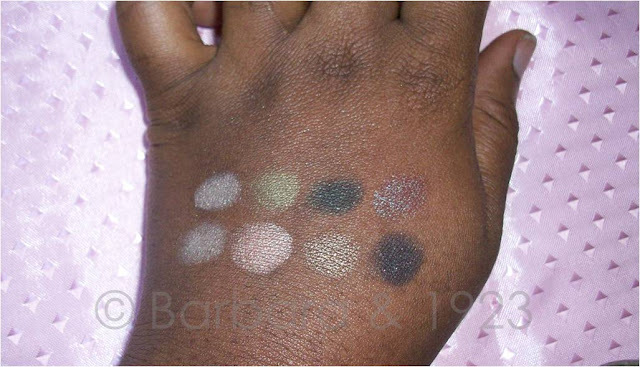 I was drawn to the greens and duo-tones in this palette and I must say that this is a very versatile palette which can be used to create a variety of looks from a neutral to smokey. 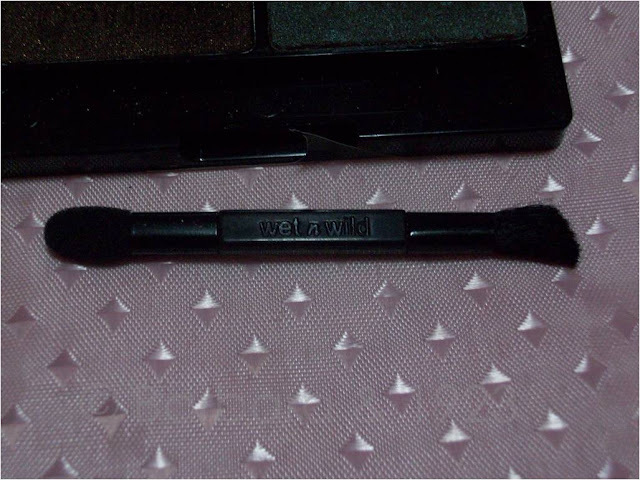 the tiny applicator that it comes with. I chucked this as soon as i opened the palette. EVERYTHING YOU HAVE READ AND HEARD ABOUT THE WET N WILD PALETTES IS TRUE! Oh you are welcome Michele. I had read and watched reviews of this product before I actually purchased. You will love it for sure. I love this palette, it's definitely one that works for soft or bold looks and it's nice that it's so reasonably priced given the quality of it. O yes, I totally agree with you on that. They are really pretty dear. Even the light ones that look like they won't show up on our skin do (I picked up a lot with the brush the same way I do with other products and spent a good amount of time wiping it out so my brow bones wouldn't look hideous, lol). I keep seeing posts on these palettes but I can't seem to find them in stores! So jealous since they look gorgeous and pretty nice quality at the price point! I did hear that they were getting a bit scarce and that was why a friend and I grabbed them up as soon as we saw them, regardless of how much they cost. 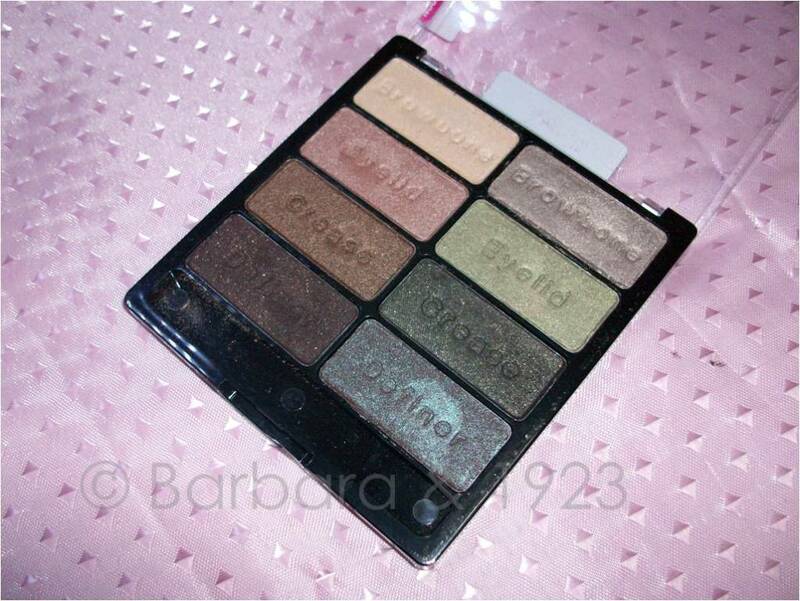 I'm hoping W n W starts producing more cos I'm looking forward to getting the other palettes. 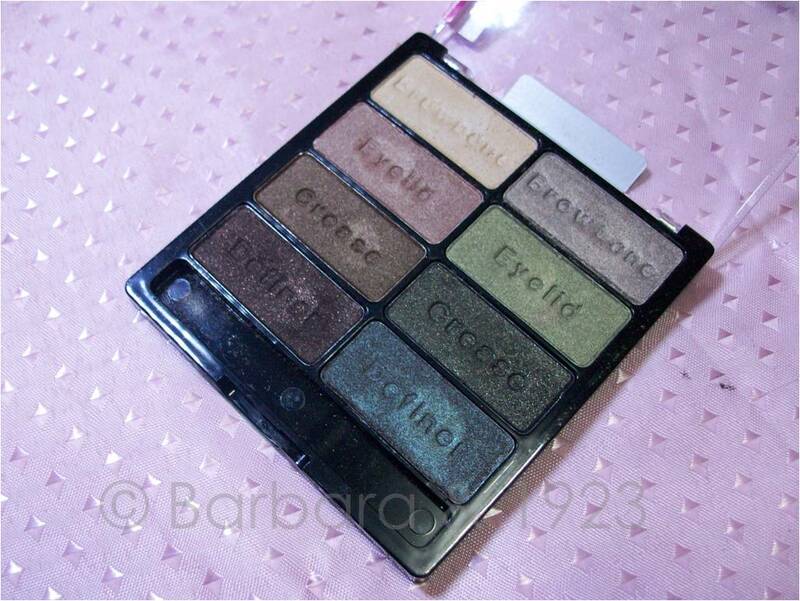 That's one awesome little palette! Oh yes it is my dear. No regrets buying this baby. 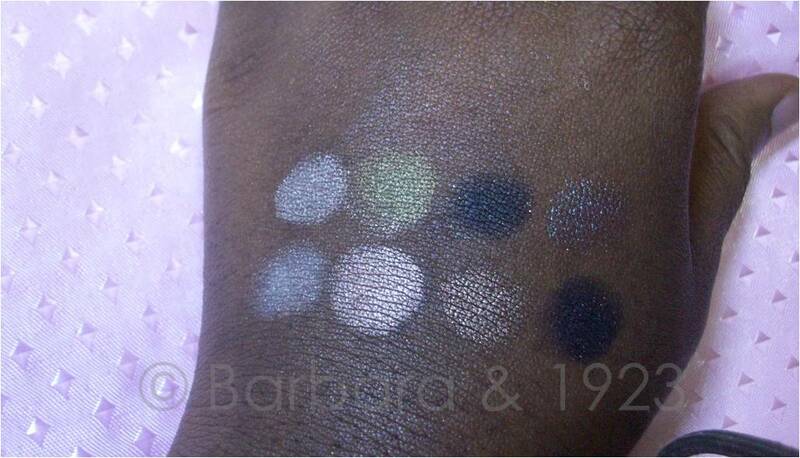 Love how pigmented the colours are, they really are wonderfully vivid! Yes they are Bree. I would love to know what you think when you try them out. I've never used this before, it looks lovely! it is Kate. You really should give it a try.